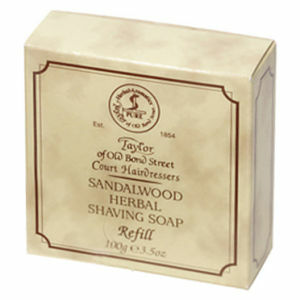 Achieve a close, comfortable shave with the Cedarwood Shaving Cream Bowl from Taylor of Old Bond Street. 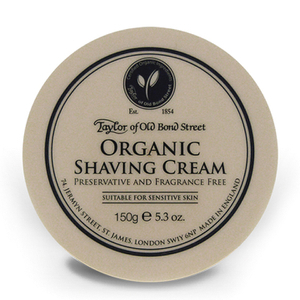 Suitable for use with or without a shaving brush, its unique formula forms a protective cushion to allow the razor to glide effortlessly over the face for less resistance, minimised irritation, fewer nicks and a longer lasting blade. Delivers a rich, woody fragrance enhanced by refreshing notes of grapefruit, spicy pepper before settling into a masculine scent of sensual musk, soft amber and vetiver. E.N.